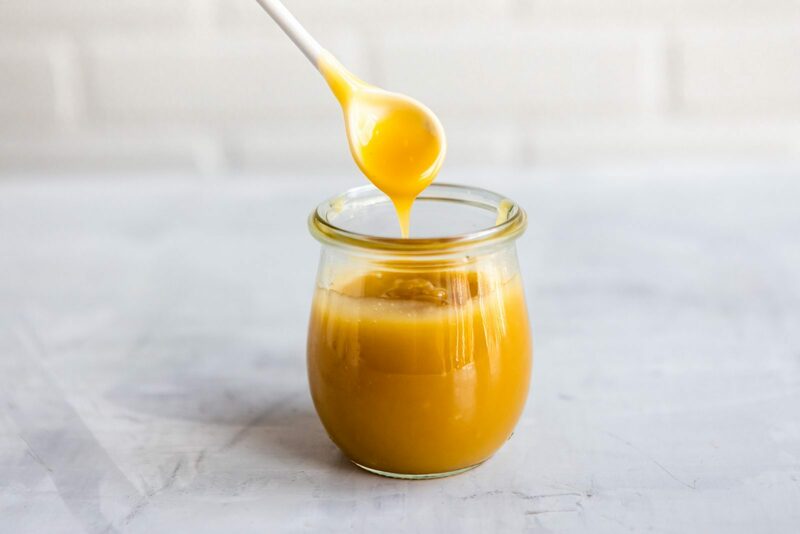 Delicious and decadent drizzle for keto pots de creme, avocado “nice cream” or in your favorite smoothie. 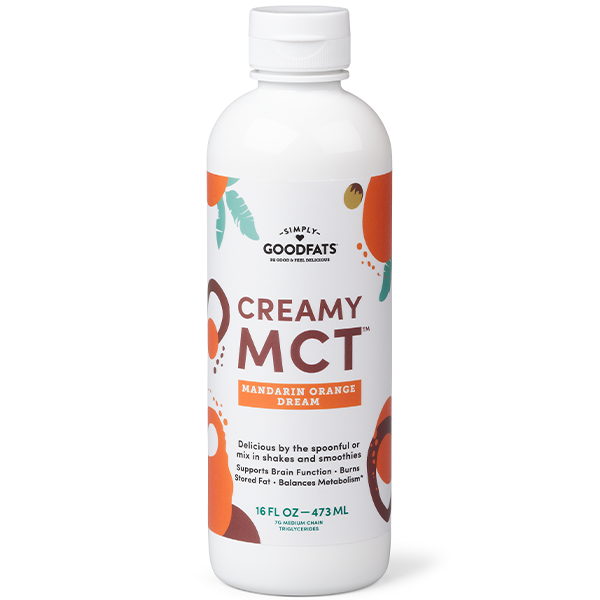 With the buttery taste of caramel and the added benefit of the GOODFAT in Creamy MCT, will make you feel like a kid in a candy store. Melt butter and monk fruit in a saucepan over medium heat. Add the additional ingredients, stir to combine and simmer for about 8-10 minutes. Stir continuously until golden brown but not burnt. Drizzle over top your favorite foods to add a tropical caramel kick to them.